We create engaging, inspiring, memorable and targeted experiences to help your business grow. Our team of talented designers and experienced web developers are ready to meet any of your needs and exceed your expectations. Whether you need a simple contact form, shopping cart, or custom backend database, Creative Designs can make your website work harder for you allowing you and your employees to focus on more important tasks. Anyone can create a basic “business card” presence online, but it takes extraordinary understanding to develop an experience that draws visitors to select you over competitors. Our designers and developers carefully craft each website to make it clear you are the right choice for new customers. Our websites are designed with results in mind. For you, that means more leads, conversions and sales! We look at the web design process more in terms of the setup of online sales tools & processes. A website is more than just a source of information. 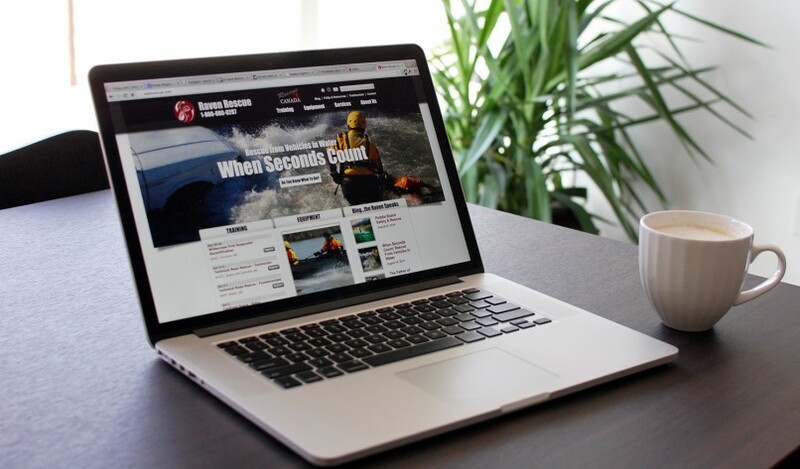 Your website should streamline and improve your sales flow and business operations. We build websites from the ground up, all designed to drive traffic and improving the success of your business through the power of automation and conversion tactics for more sales. Our web designers do more than drop your logo, colors and content into the same boxy, predictable layouts. We begin by listening to your goals and learning about your business. We research your competitors and learn about what it is that they’re doing right and what they could improve on. We then create a custom website design that engages users and make it easy for them to find what they need. We understand that each business is different. You website is your most important representative on one of the most relevant medias of today. Our goal is to deliver a superior product in a timely manner, and to ensure that every need of our customer is met or exceeded. Our website design process helps take your idea from a sketch on a napkin to a stunning, professional-looking, feature-rich digital presence with an affordable investment. We start at the basics, uncovering how you present yourself to customers at every point. Once we understand your business as well as you do, it’s time to start building something great. We identify that “thing” that sets you apart from everyone else in your industry and we work to make that differentiation shine bright. 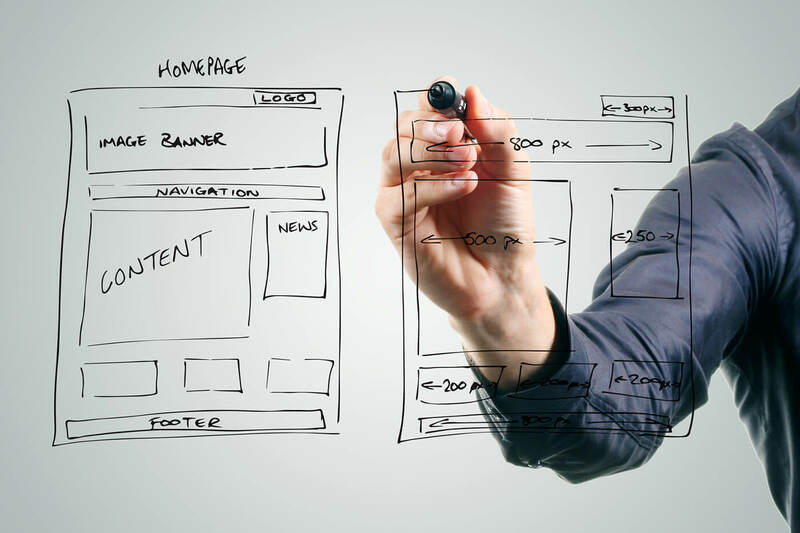 From sketch to wire-frame to design and coding, your website is designed to stand out just for YOU. Getting you noticed is key and we are online marketers at heart. We use data from recent SEO case studies to inform our design decisions, ensuring that our websites have on-page SEO baked in from the first day of launch. Smart Phones, Tablets, PCs, Macs. Whatever devices your customers use, they will see a consistent and beautiful experience and your brand will always be accessible – anywhere and everywhere. 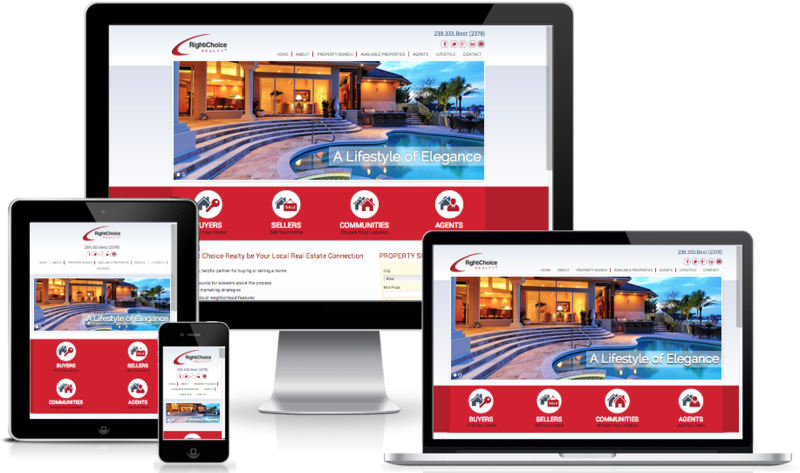 Our team is capable of fully responsive design to ensure your website adapts to all devices and screen sizes. If the need arises, we can also create native mobile apps and help you launch in the app stores.